The Glasgow Distillery Company has announced the return of their 1770 single malt Scotch whisky. 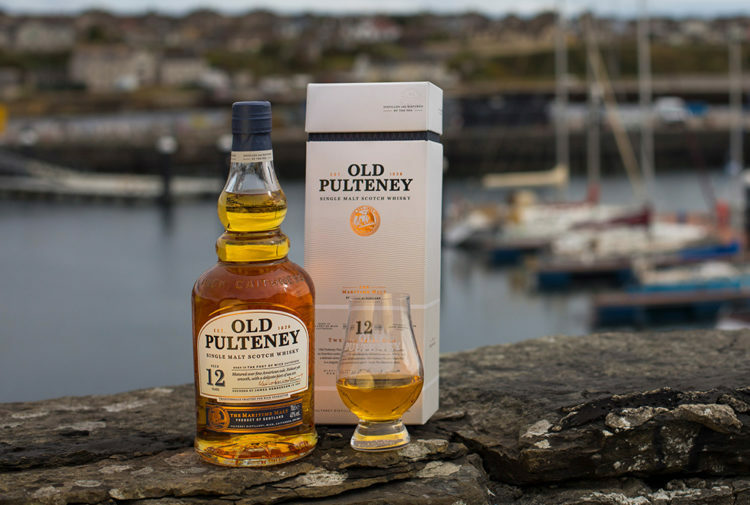 The 2019 release is now available to pre-order via the distillery website. 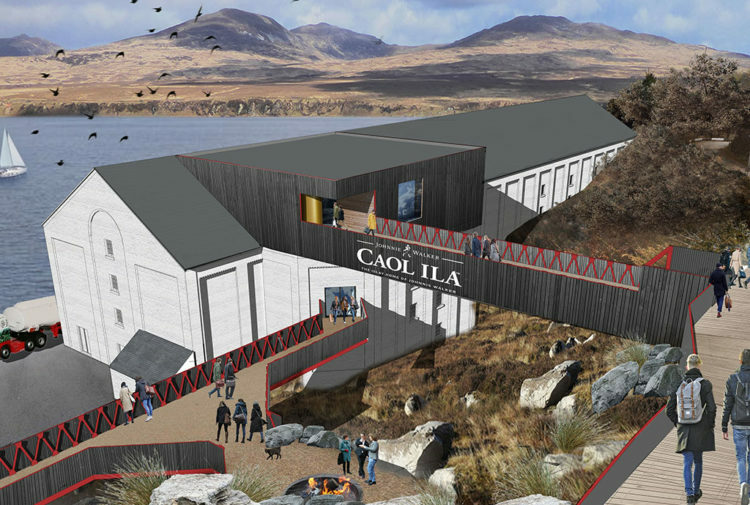 Liam Hughes, CEO and co-founder of the Glasgow Distillery Company, said: ‘We were very humbled by the demand generated from our inaugural release. The ballot for Release No.1. 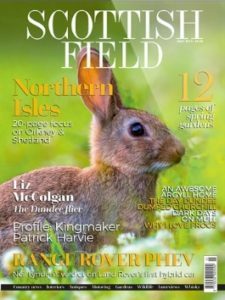 was heavily oversubscribed, so we are delighted to be able to bring the 2019 Release to the market. ‘It’s very exciting to finally reveal the news of our forthcoming Peated and Triple Distilled expressions. ‘Innovation is very important to us, and the announcement of the 1770 Signature Range is no different. We’re proud to be one of a select few distilleries in Scotland to have three different styles of single malt as part of their core whisky offering. Individually unique and collectively brilliant, the full range of 1770 Whisky will provide consumers with an understanding of what we are about at Glasgow Distillery – creating handcrafted premium products to enjoy. 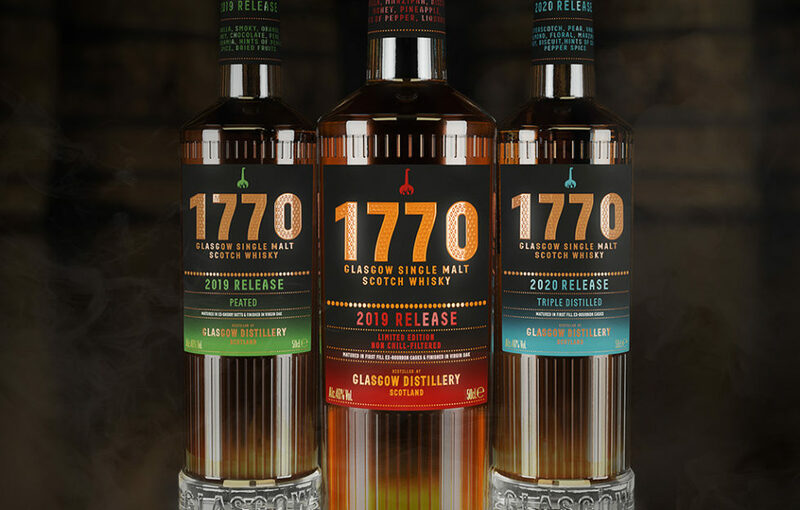 1770 Glasgow Single Malt Scotch Whisky – 2019 Release is now available to pre-order via the Glasgow Distillery website, (priced £49) with shipping in April. The Glasgow Distillery Company was established in 2012 by Liam Hughes, Mike Hayward and Ian McDougall. 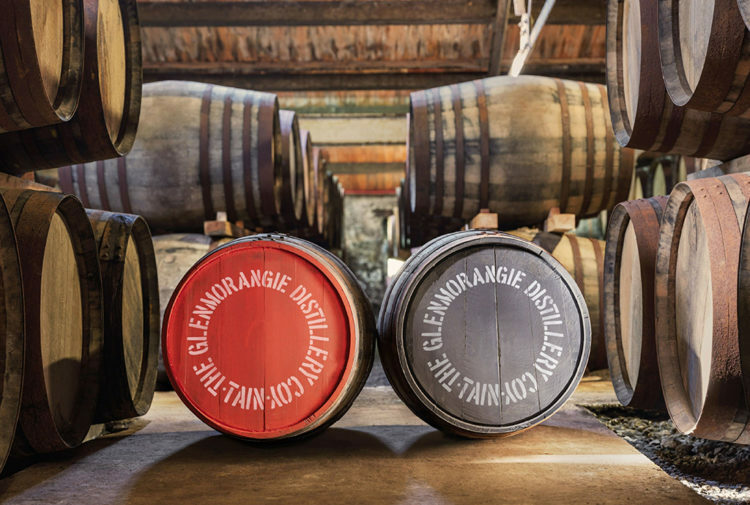 Together, they opened Glasgow’s first independent single malt whisky distillery since 1902, with the unwavering mission to bring single malt distilling back to the city. The company also produces the award-winning Makar Gin, which boasts an impressive 55 international awards since launch in 2015, including World’s Best Flavoured Gin for their Makar Cherry expression.